Every business owners, company investors and board of directors would like to see how their company performing financially. A need for preparing financial statements becomes a routine part for any organization. These financial statements tell business owners, companies board of directors a true picture about the health of their organization. Therefore, interpreting and understanding these financial statements becomes important on the part of investors, owners and companies board of directors. In this article, I will explain you what the financial statements have to offer and how to use them to work in your favor. Business Investor and Financial Analyst all use Balance Sheet, Income statement and Statement of cash flow before making any financial decision. These statements truly reflect the financial health of any organization. The other statements such as statement of owner equity, retained earnings are important too but not critical. Investors can refer them also to make their financial decision. The financial statements are widely used to develop a score card to help business owner to compare the score card with actual and make any decision if there is any variance between the score card and actual results. Financial Analyst prepares this score card based on the historical financial information presented by the company in the form of Financial Statements. The financial statements are widely used by financial analyst to calculate various financial ratios which tend to show an indicator of company present performance and where company is heading in the future. These financial ratios are often presented to board of directors or investors for review. An active investor likes to see these statements before investing in to company. The auditor of company uses these financial statements to prepare his audit report. The audit report can either be unaudited which is based on mid-year financial statement and final auditor report which is normally completed after the company financial reporting period ends. If the company owns several other subsidiaries companies, the financial statements can also be prepared as consolidated financial statement where it includes financial information of both parent company and all its subsidiaries companies. GAAP (generally accepted accounting principles) rules followed by majority of large companies which allow the company to prepare their financial statements according to GAAP. There are basically two conventions, one of historical cost and other one accrual accounting, according to GAAP, the assets are valued at their historical cost whereas revenues and expenses are recoded when they are incurred. Therefore, the investor should really need to understand the statement of cash flow of any organization to see health of the company performance. Income statement is another statement that cannot be overlooked by any investor. Income statement normally reveals the ability of a business of how much business generates a profit. On the other hand, it does not reflect how much of assets and liabilities business required to generate a profit. 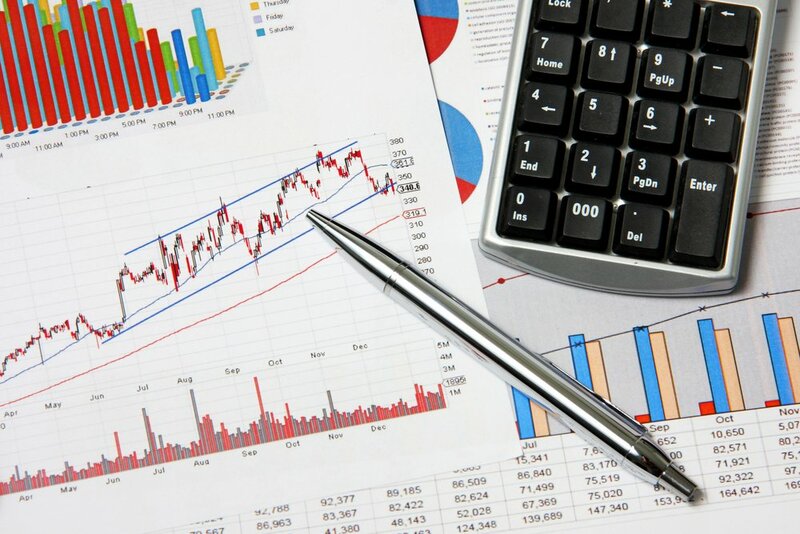 Investor or financial analyst can perform a variance analysis if they have the financial information’s to see some powerful indicator such as profitability trend, sales trend and revenue trend. These variance analyses help the investors to make their financial decisions. An overview of the above financial statement helps the readers to see a bigger picture of the company. However, the beginning investor should also prepare to learn more about investment qualities before they invest in the companies. Still confused about financial statement? Connect with online accounting tutor to understand more about financial statements and improve learning before investing. An effective business management needs three very important financial statements that include income statement, cash flow statement and balance sheet. Indeed, all these three financial statements are typically produced with accurate financial information in order to make trustworthy & sound business decisions. Usually, these financial reports reflect the critical info about the different business activities like cash management, effects of business transaction during a particular period, revenues and expenses of a company, equity shares as well as the events on an entity. Each type of statement plays a significant role in a company; in fact these are the essential decision-making tools. The statement that depicts financial sustainability assists to represent the current value of the business as well as describes the total profit over the costs of earning of a company for a given period of time. Indeed, income statement is a statement of operations that represent overall income, profit and loss of a business entity. The “Statement of Financial Performance” provides information relating to the sufficiency of the selling prices as well as the adequacy of the profit related to the business owner’s net investment. Along with the profitability, it also indicates how the company’s revenues are transformed into the net income. Generally, this P&L statement (Profit and Loss Statement) is directly associated to the cash flow statement, balance sheet along with statement of changes in equity. 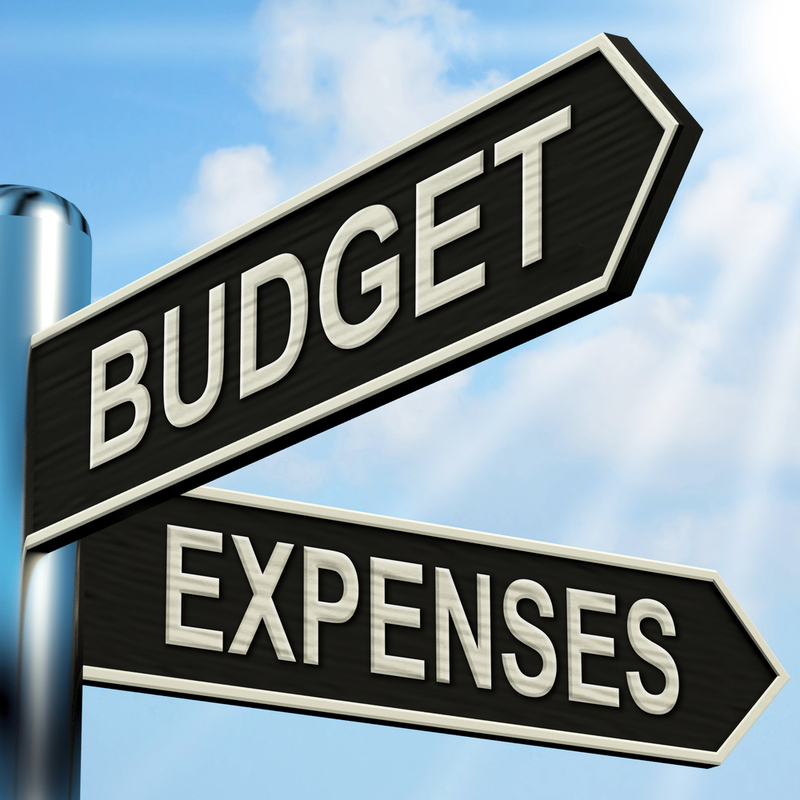 One section of this statement includes details about the revenues & gains and another section includes details about the expenses and losses. The income statement shows a net profit, if gains & revenues are greater than losses & operating costs. On the other hand, in case of greater expenses and losses of the company, the income statement will show a net loss. The statement of cash flow shows the details of cash funds that a company has taken in or disbursed to or from any another source over a specific period of time. In fact, it describes the source as well as application of received and distributed money or funds throughout the reporting period by comparing the opening balances with the closing balances on cash or cash equivalent accounts. Essentially, the cash flow statement includes all the details from the balance sheet and the income statement in order to give a summary of cash inflows and outflows related to the financing activities, operating activities and investing activities. Indeed, this statement informs about the movement of cash funds in a specific period of time to the decision makers. By including details of all the cash activities during that period of time, cash flow reports are prepared at the end of an accounting period. In fact, the statement of cash flow is a mirror image of business or a company owner’s ability to pay its bills or invoices in the future. Read more – What is the difference between Cost accounting, financial accounting and Management accounting? The “statement of financial position” or a balance sheet identifies the financial strength of a company or business at a particular moment in a time. In financial accounting, it is a summary of the financial balances of a corporation, a sole proprietorship, a business partnership or other business organization. A balance sheet is an essential statement that shows the real picture or snapshot of a company’s financial position and the exact value of the assets that an organization owns at a particular point in time. It is prepared either monthly or quarterly at the end of an accounting period. The key purpose of all these three aforementioned financial statements is to provide different types of details & appropriate information to financial decision makers that essential to run a company successfully. With the help of this unique, necessary and accessible information, the internal and external decision makers need to make decisions about the distribution of resources within their control. In this way, all the statements assist decision makers choose the most advantageous resource allocation option for their business or a company. Accounting tutoring online: Why Accounting Tutoring Online Is Significant to Learn Accountancy? Is accounting your favorite subject because you are planning to become a successful business man? Struggling with accounting concepts and looking for a great way to clear all accounting concepts? Why don’t you switch to Accounting Tutoring Online? 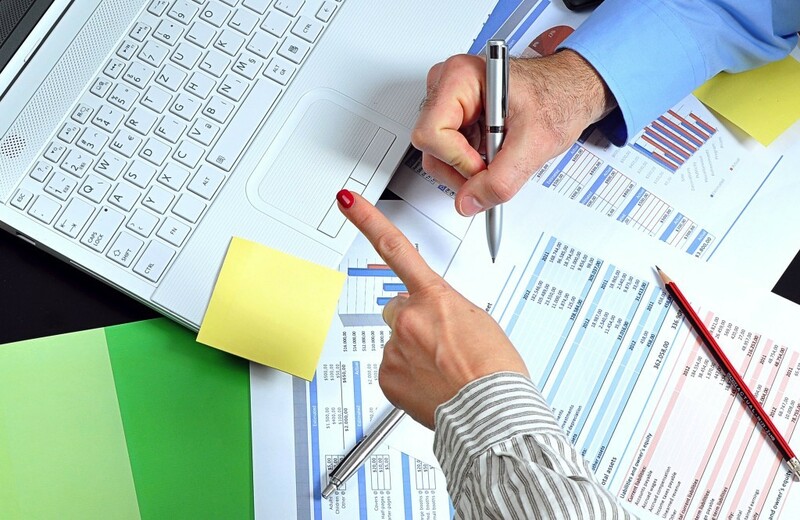 Every accounting student needs an expert who can help to lessen their accountancy problems. With the help of online tutoring, you can read and understand the accounting concepts easily. Experts say that ‘Accounting is the language of business’. Hence, accounting is the most important subject if you want to be a renowned businessman. To run a company profitably, a person needs to understand the business. Accounting tutors can help students who really need to be surety in performing well in the collection, tax analyses, projections, calculation of different diagrams and collation. Cost Accounting Help: How Cost Accounting Help in understanding Accounting? Cost accounting is an essential part of accounting. The subject is a complex method of evaluating, summarizing, analyzing and collection of various alternative courses of action. The subject is a source to calculate the overall expenses that are related to conduct business. A majority of students is not aware of importance of this subject. Online accounting tutors teach the students how cost accounting helps to enable managers to verify how much and what kind of expenses are concerned to maintain the business. Accounting Homework: What is the Importance of Accounting Homework? The best thing about online accounting tutors is that they are available 24×7 for your convenience. Tutors assign accounting homework to students for more practice. With the help of accounting homework, students can understand the concepts clearly. Online accounting tutors provide comprehensive information about the three important accountancy components – special accounting education, professional accounting education and general accounting education. Accounting online course serves to help break down difficult topics of accounting into concise and simply clear modules that are easiest to remember and comprehend. Online accounting tutoring is like a boon for students. Now students can complete homework and accounting assignment from the comfort of home. Get Accounting Help Online and Access Information From Our Experts at an Affordable Price. Accounting help online: Find the best teachers and resources on our site for all your accounting problems. Looking for help with numbers, balance sheets and doing credits and debits, but don’t know who to go to and where to find the perfect help? Are you an internet kind of a person, looking out for instant yet effective help? Your search is over for now there is accounting help available online for all such busy and net savvy students. We have made it easy for you to now access help as and when you require, in any accounting field, and with any teacher that you chose from our list of experienced experts. Basic Accounting Tutor: Look no further and find the experts here to help you with basics. Accounting being such a vast subject, we have made help available for both the beginners as well as the advance students. There are Basic accounting tutors available to help and guide the students who are yet to learn the basics of this subject and build a strong foundation. There is a whole array of great teachers lined up to help you with all your questions and doubts. Financial Accounting help: Make your financial accounting nightmares a wonderful learning experience. The advance students too have their own trials and as the subject gets tougher so do their challenges with content. There are Financial accounting experts available for them. Tutors with great knowledge and experience are there to provide financial accounting help to all those students who need instant answer to their queries. Real time chats and questions via emails are just some of the ways to access help and information. The site has loads of accounting related data and resources too. 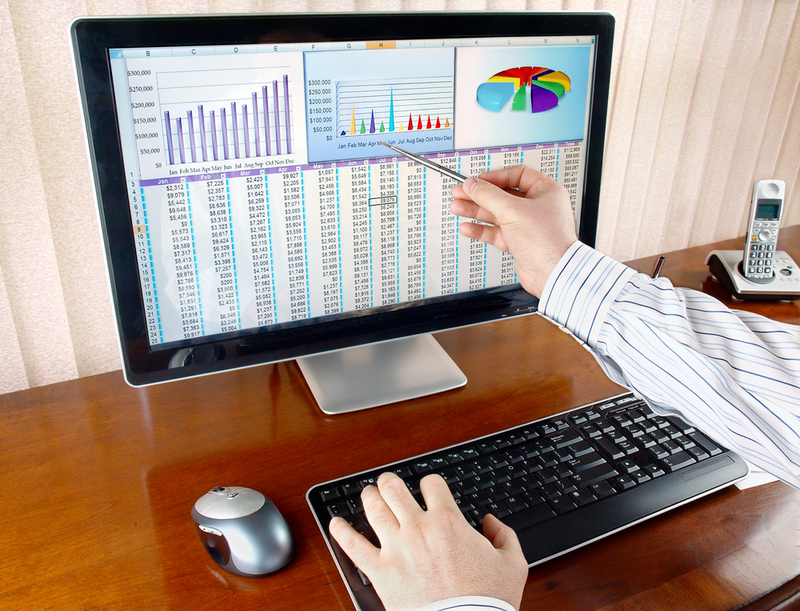 We are here to make your “Spreadsheets” easier!! What is the difference between Cost accounting, financial accounting and Management accounting? Accounting is a versatile profession and is continually changing and adapting to various requirements needed in different industries over the years. There are different branches of accounting namely financial management, cost, government, forensic and many others can be named according to the needs of the organization. 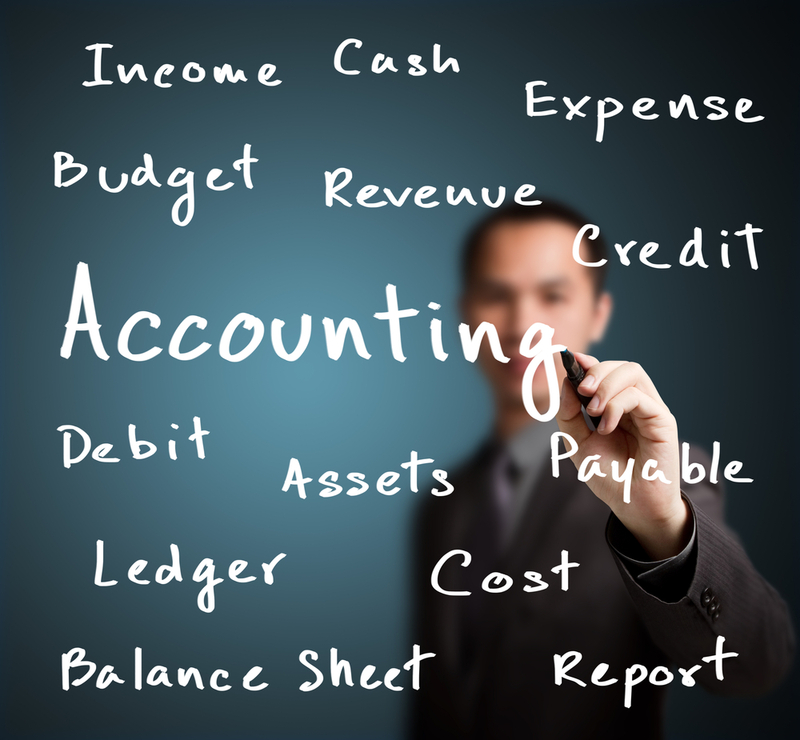 So, there arises a necessity to know the difference between various types of accounting. In this article, you will understand the difference between financial accounting, cost accounting and management accounting. Before going into the study of differences among them, let us define first what is financial accounting? Financial accounting defined as the representation of the company or firm’s activities done during the period and its financial position at the end of the accounting period. It deals with the preparation and presentation of financial statements namely Balance Sheet, Profit and Loss Account, Cash Flow Statement and Statement of Changes in Equity. Understanding financial accounting basics is important to prepare and interpret financial statements. One of the basic financial accounting equation is “Assets is equal to Owner’s Capital (Equity) plus Liabilities”. Assets are the company’s property that helps in running the business smoothly and earn from its operations. While liabilities are the money which the company owes to creditors, banks etc. Normally too much liability is not considered good for the company. The reason is in case of liquidation or termination of company the creditors have to be paid first and if there is any residue, the owners or shareholders can take home. Capital is the contribution made the owner or the assets owned in setting up the business and bring it to life. 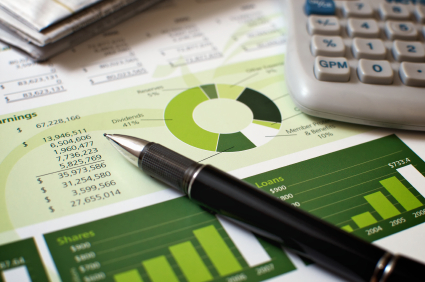 Financial Accounting gives out information about the enterprise’s financial activities and situation. It makes use of the past or historical data. All the transactions and statements are recorded and presented in terms of money mostly. Persons who make use of these financial statements are outsiders like banks, shareholders, creditors, government authorities etc. Financial statements are usually presented once in a year and there is a certain format for their presentation. It is mandatory for the companies to follow the rules and policies framed under GAAP (Generally Accepted Accounting Principles). It indicates whether the company is running in loss or profit. Cost Accounting helps in the determination of the cost of the product, how to control it and in making decisions. It makes use of both past and present data for ascertainment of product cost. There is no specific format for the preparation of cost accounting statements. It is used by the internal management of the company and usually the cost accountant prepares this to ascertain the cost of a particular product taking into account the cost of materials, labor and different overheads. No certain periodicity is needed for the preparation of these statements and they are needed as and when required by the management. This makes use of certain rules and regulations while computing the cost of different products in different industries. Unlike the above two accounting, Management Accounting deals with both quantitative and qualitative aspects. This involves the preparation of budgets, forecasts to make viable and valuable future decisions by the management. Many decisions are taken based on the projected figures of the future. There is no question of rules and regulations to be followed while preparing these statements but the management can set their own principles. Like cost accounting, in management accounting also there is no specific time span for its statement and report preparation. It makes use of both cost and financial statements as well to analyze the data.